Distech Controls is an energy management solutions company that offers technologies and services for buildings. Our challenge was to make the topic interesting to the target audience. We decided that engaging video would be the ideal vehicle for this. 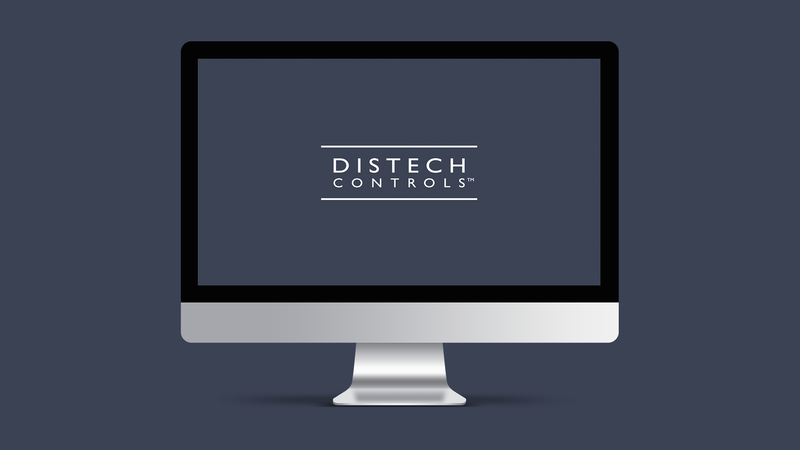 A series of short videos showcasing the benefits of using Distech controls have been used for multiple usages both online and on the ground at tradeshows.